The GMT-Master II is the watch of jet setters and globetrotters. 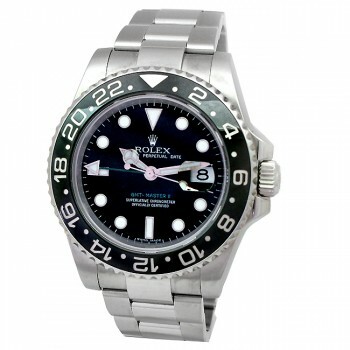 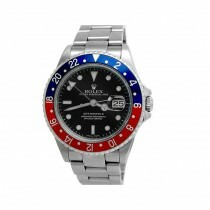 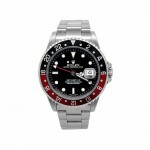 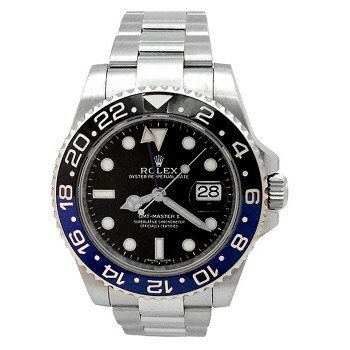 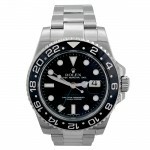 With a very unique design that set themselves apart from many other Rolex watches and are immediately recognizable, the GMT-Master II has grown to be a very popular and admired timepiece. 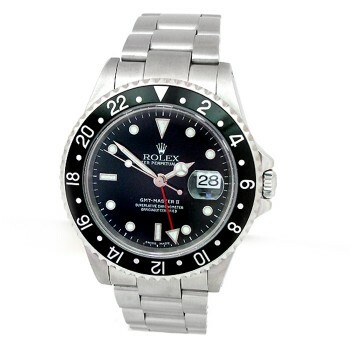 The predecessor to the GMT-Master II was the Rolex GMT-Master, a professional watch for pilots launched in 1954 designed by Rolex in collaboration with Pan-Am Airlines. 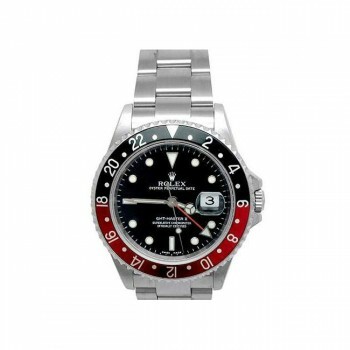 In fact, GMT stands for Greenwich Mean Time, a time zone which pilots typically using during their flights to assist them. 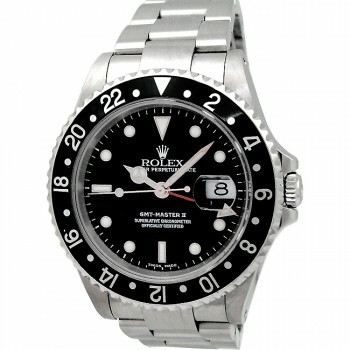 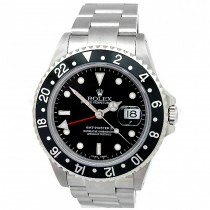 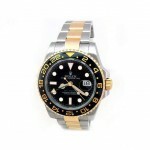 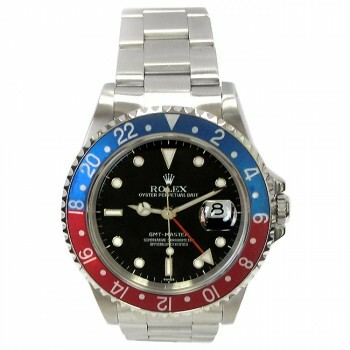 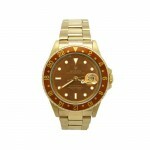 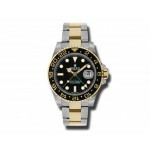 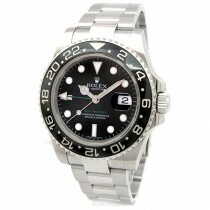 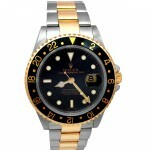 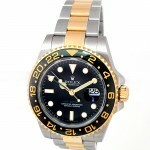 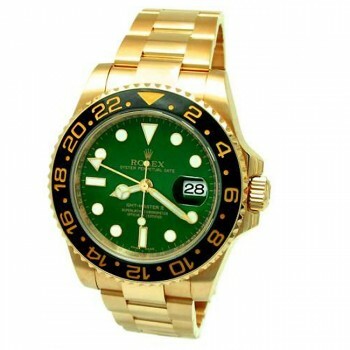 The Rolex GMT-Master II was introduced in the 1980’s and featured functionality and movement upgrades. Due to its unmatchable performance, it has become the go to watch for pilots. However, due to its magnificent design, it has gained a huge following outside of the industry as well. 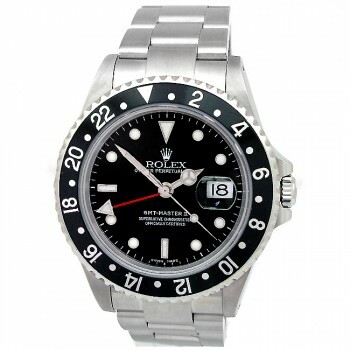 With impeccable form and function, the Rolex GMT-Master II is a timeless wristwatch which is masterfully crafted.